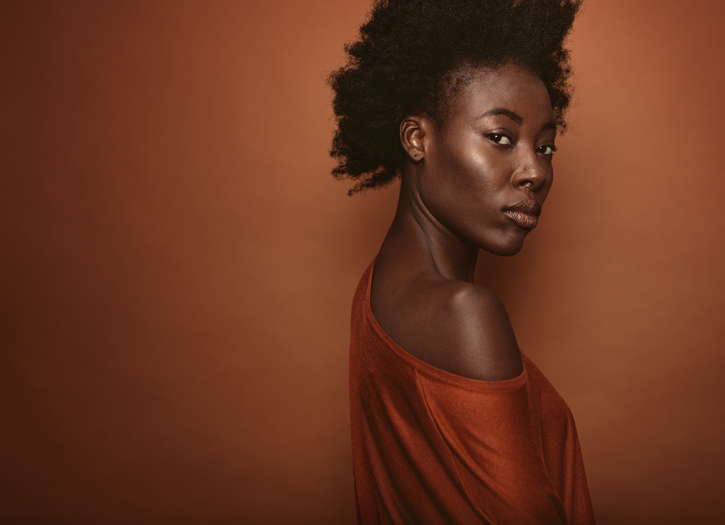 When it comes to finding the right beauty products, it can be a challenge for women of color in an industry that doesn’t always cater to their needs. However, the good news is, many companies and brands have developed specifically to nurture black women’s unique needs. 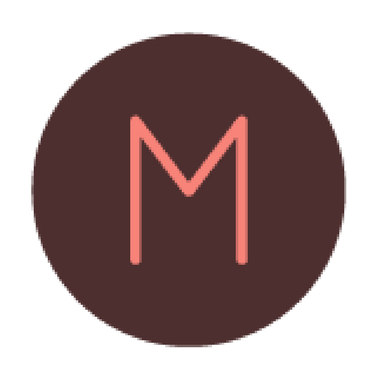 If you’re looking for a one-stop shop for all your beauty finds and an experience that is just for you. Try these FUBU beauty destinations. With a tagline like, “Made For Shade,” this online beauty hub is unapologetically dedicating it’s platform to the beauty needs of people of color. No matter what your needs are in skin, hair, nails etc., this beauty destination offers something for you from top black-owned retailers like The Lip Bar, Mielle Organics, Camille Rose and more! Marjani beauty doesn’t just sell beauty goodies that WOC enjoy, the digital hub earnestly urges its customers to live a bold and beautiful life by refusing to conform to unrealistic societal standards. 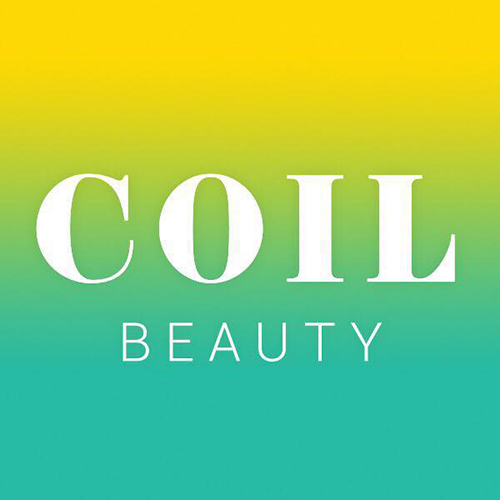 With beauty products from around the world that cater to all shades of women, this brand is connecting consumers to the brands that love who they are. 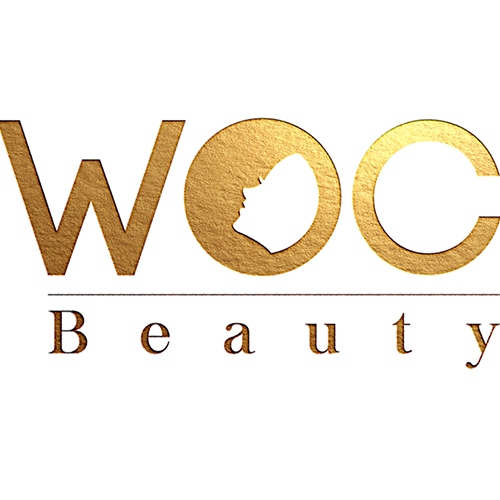 WOC Beauty is Canada’s first – ever international beauty hub for women of color. This beauty hub is working to revolutionize the industry with affordable beauty buys from black-owned brands. 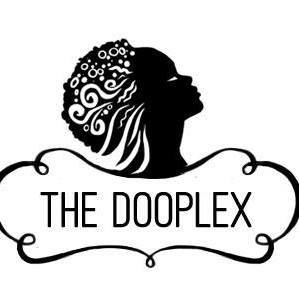 According to their website, The Dooplex is an online store that offers unique beauty products for women of color, created and manufactured by black and minority-owned businesses. A fun and engaging experience is their goal as shoppers have a plethora of exclusive and superior products to choose from in skin, hair, and makeup. 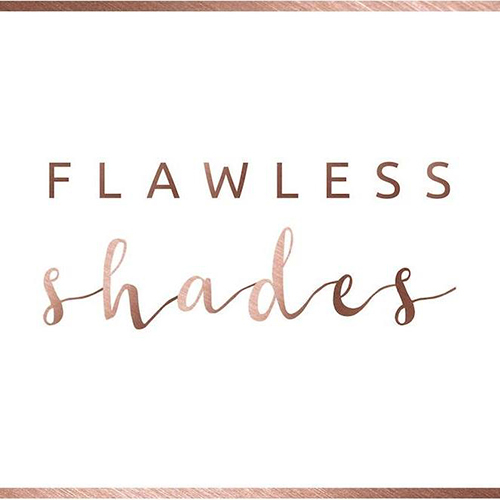 Developed by Emma Bridges and Louise Bridges, Flawless Shades offers women of diverse shades and complexions the opportunity to choose from carefully-curated beauty products in hair, skin, and makeup. Collaborating with a collective panel of makeup artists and beauty bloggers, the pair relentlessly reviews products to ensure customer satisfaction. Trying any of these beauty online stores? Let us know in the comments below.